Ciara goes no makeup and no hair extensions and we love her for it! 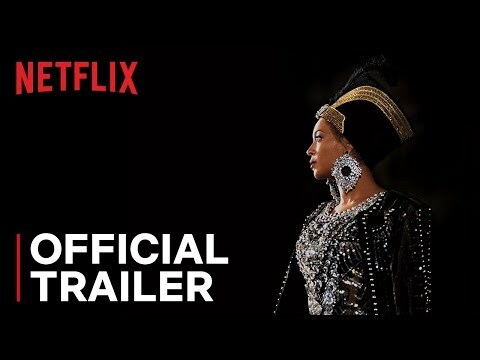 How much did Netflix pay Beyonce for her special? On this date 25 Years Ago, Nas released "Illmatic".